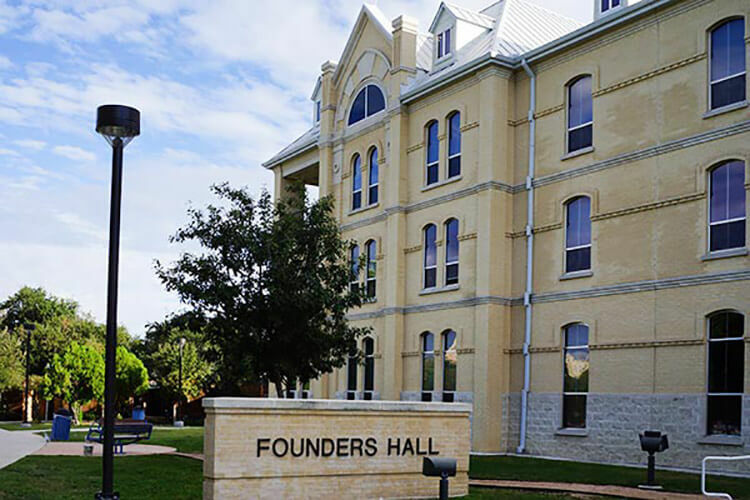 Founders Hall is a primarily second-year and sophomore hall for the 2018-2019 academic year. 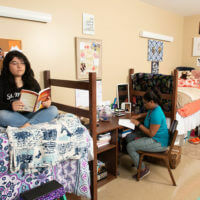 It is a three-story hall with double- and triple-occupancy rooms that are the same gender by room and suite. 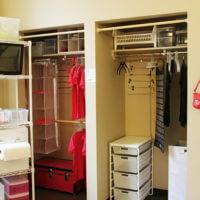 Double-occupancy rooms share a suited bathroom, and triple-occupancy rooms have a private bathroom. 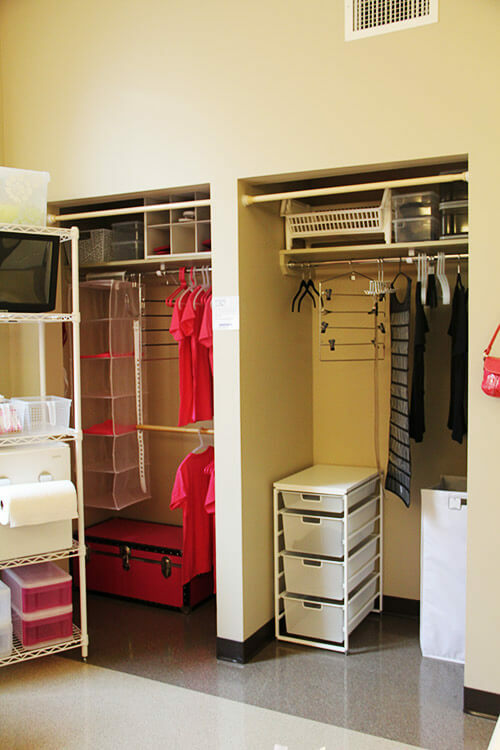 Each room has an interior hallway entrance, built-in closets and a sink. 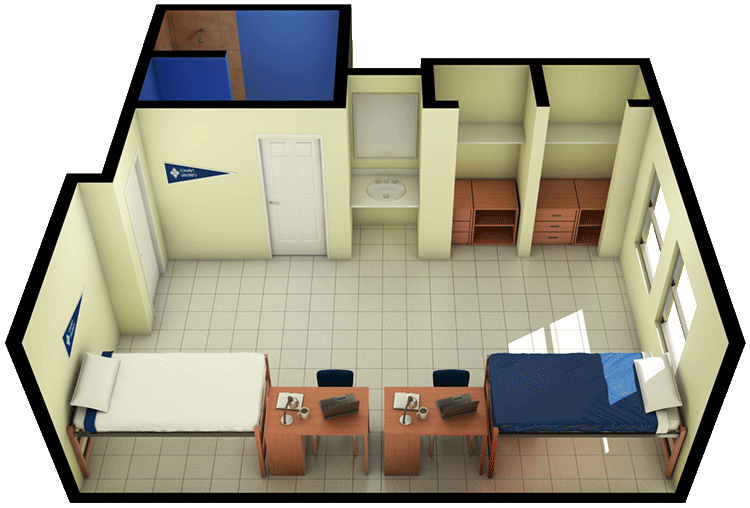 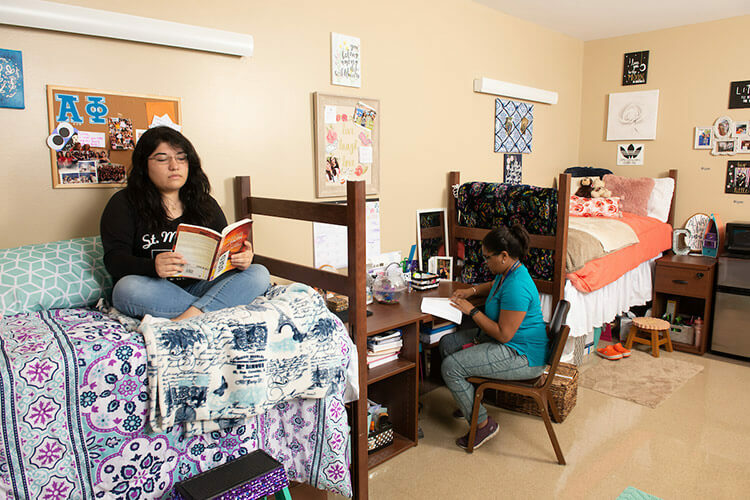 Each resident also has a set of movable furniture including a twin bed that can be lofted, desk, bookshelf, dresser and chair. 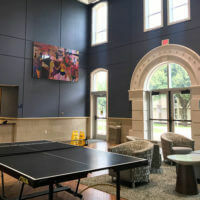 Founders Hall has three floors, one entrance to the building, two conference rooms, and an elevator available in the main lobby. 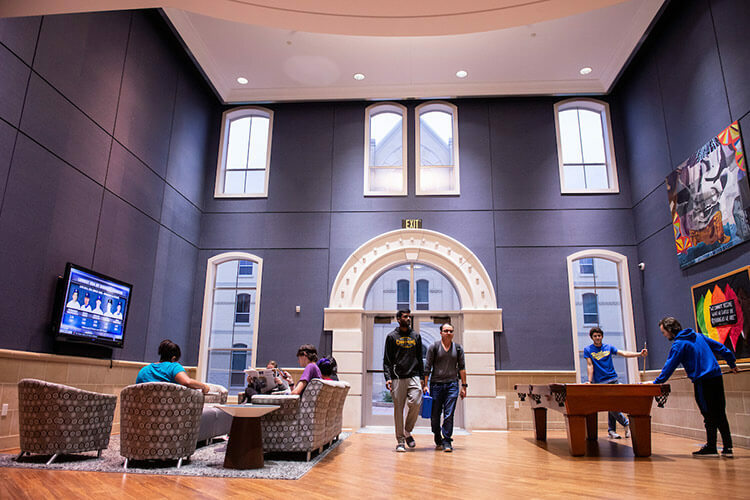 The Psychology Living Learning Community is available for psychology majors interested in connecting more closely with students in the same program and the faculty in the Psychology department. 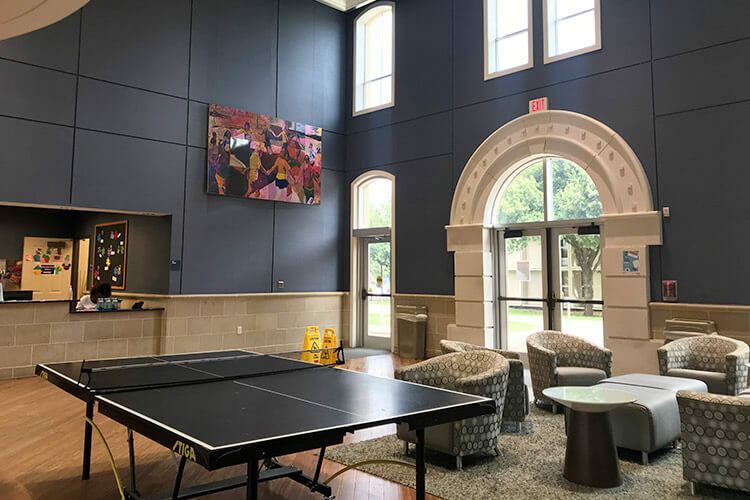 Students in this community will take classes together, and have specific programs that will allow them to get to know their fellow Psychology students and faculty better.